The humble but crucial paper filter. 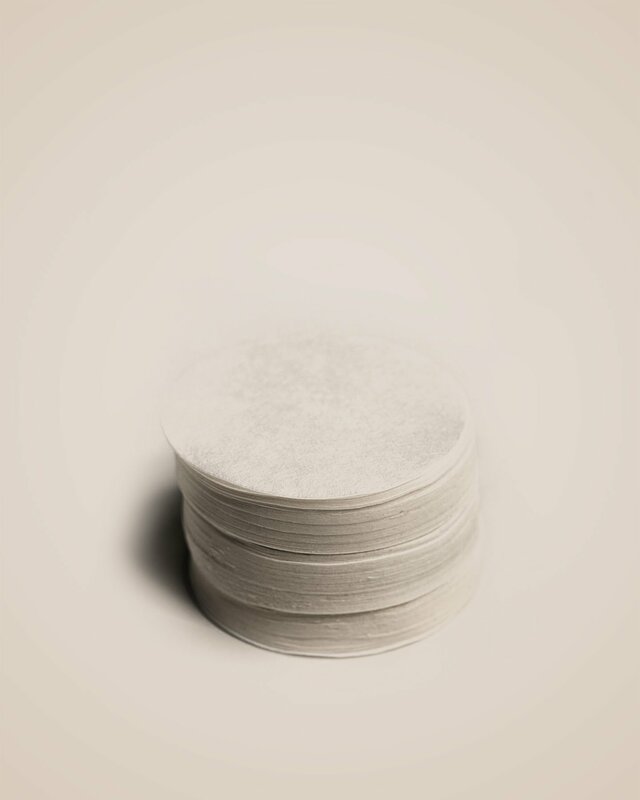 AeroPress paper filters ensure every cup you brew is both clean and full bodied. This pack of 350 extra filters will keep you pressing to perfection for months. 1 pack includes 350 filter papers.